Long Island Elite Football is a non-profit 501(c)3 charitable organization that relies on fundraising and sponsorship in order to facilitate the program. We offer year round opportunities for young football players of all socio-economic backgrounds to participate in clinics, camps, and a multitude of events to develop their skills. Long Island is rich in opportunities for soccer, lacrosse and other sports. LIE Football is the only organization providing a platform for serious Long Island football players to take their skills to the next level, gain exposure, and compete nationally. We offer numerous activities throughout the year, but the pillars of our program are the 7v7 tournaments, spring games, and the legendary post-season national championship teams. LIE sponsorship offers a unique and powerful opportunity for recognition including promotion to a target audience that spans the island from Montauk to the NYC and includes parents, coaches, players, and loyal football families. We have a strong online & social media presence, and a large targeted email contingent. We offer a few levels of commitment, and are always open to larger partnerships and headline sponsors beyond what is listed. Pay now online. Upon completion of your transaction an LIE representative will reach out to you for logos, copy, and all materials necessary to begin this exciting sponsorship opportunity! 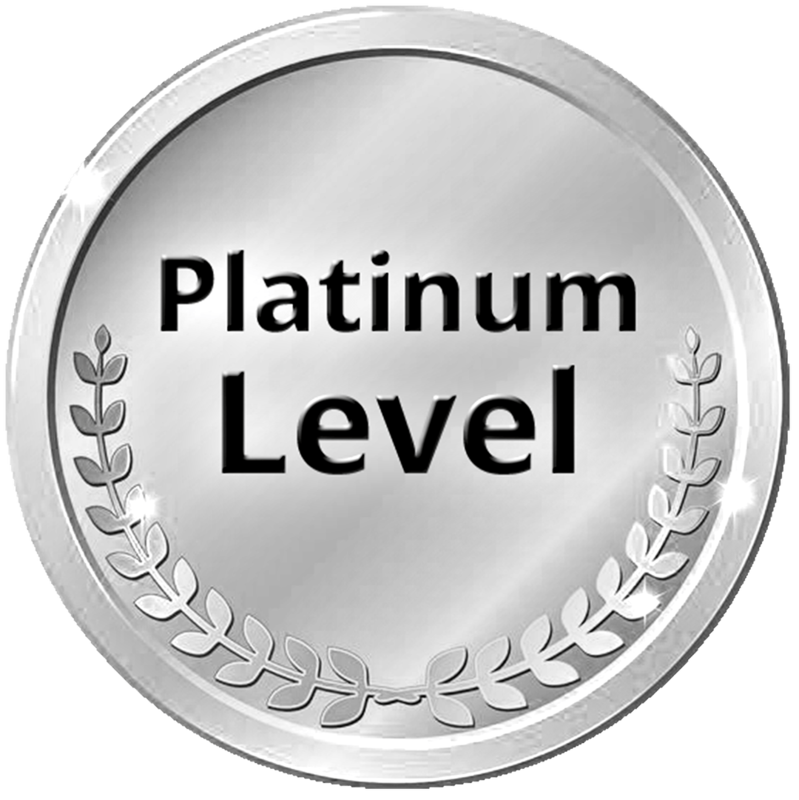 The platinum level sponsorship includes all of the above as well as inclusion on a banner that is displayed at various events.